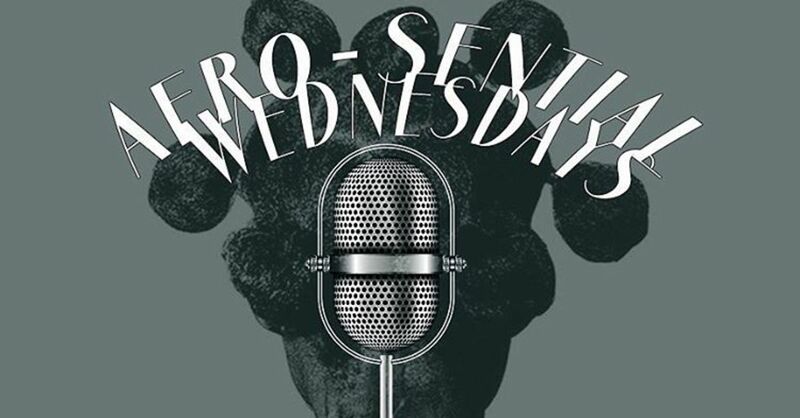 The hope with #AfroSentialWednesday is that artists with content with an African sound to it will have a place to come showcase their talent. No more pointing fingers. Put out dope music, and you get a stage and an audience. Simple. 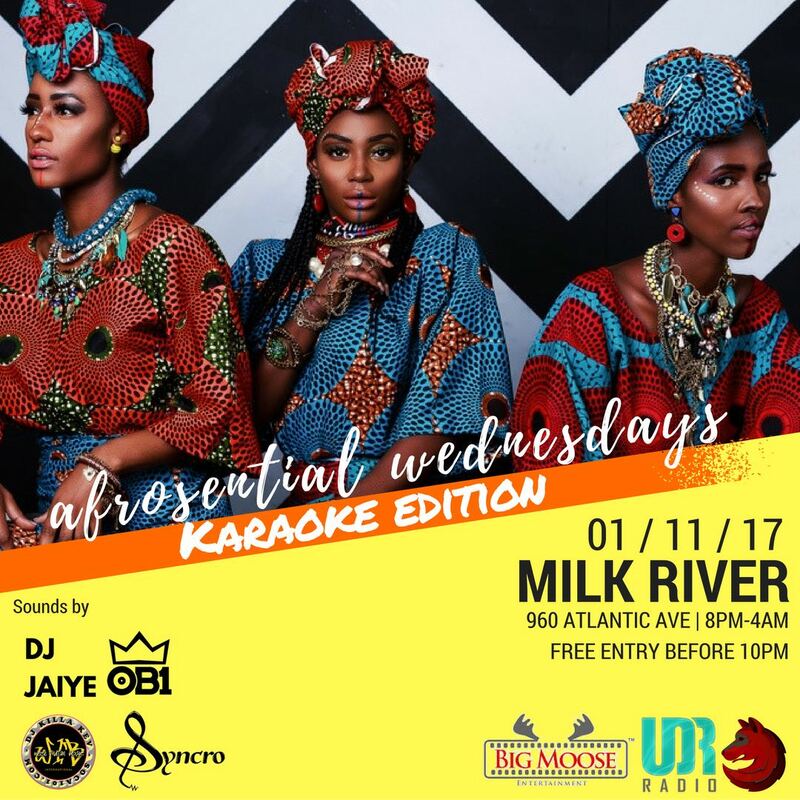 Every other Wednesday from 8pm-2am, join us at Milk River in Brooklyn! We really want to showcase the artist and give the artist an audience, so entrance will be free till 10pm. As we go we'll have celeb appearances, but the goal is still to support our artists grinding... so if we all support each other, the artists come with their following.